A simple, easy-to-read guide to New York City. 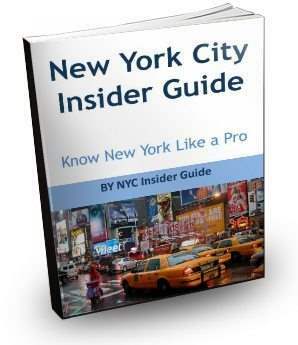 What's Included in the NYC Insider i-Guide ? Detailed maps of every NYC neighborhood (see list at right), along with top Things to Do and See, my personally recommended restaurants by neighborhood, Shopping, Subways and a few key hotels. If there is a NYC Insider Tip - it's in there. Best of NYC Categories and lists by ALL native New Yorkers! I've read what other tourists say on some other websites, and I'm telling you, they missed out on what we REALLY do and eat here! Even I learned A TON of new information just by compiling the guide.